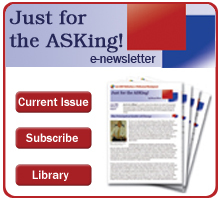 Listed here are issues of Just for the ASKing! that support the area of focus: Supervision and Evaluation. 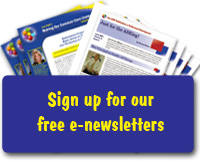 Access the newsletter archives for issues that support not only supervision and evaluation but also provide words of wisdom about instructional leadership, creating a culture for learning, and motivational /thought provocative tidits. 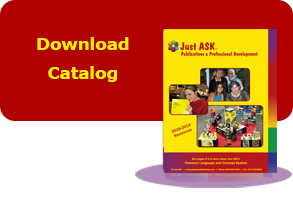 Just ASK has cross-referenced our publications with the professional performance standards of selected districts and states.These documents will provide school administrators, professional developers, mentors, and teachers easy access to an array of research-based best practices aligned with the standards. ©2019 Just ASK Publications & Professional Development. All rights reserved.